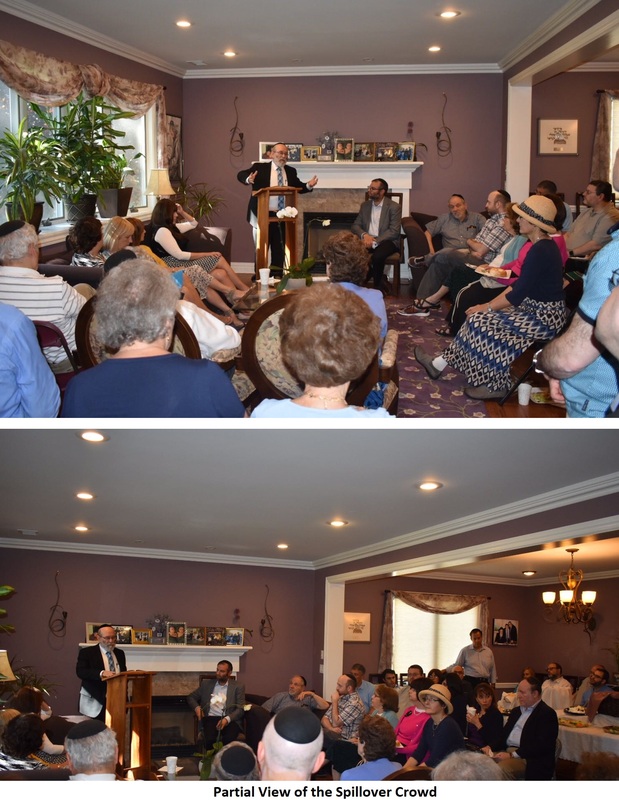 On Sunday morning July 30th, Linda and Avi Laub hosted a breakfast at their home in West Orange to benefit NASCK, The National Association of Chevra Kadisha. Approximately 100 members of the local community and surrounding areas, attended the event to show their support and to learn about the important programs and services NASCK provides around the country as well as internationally. 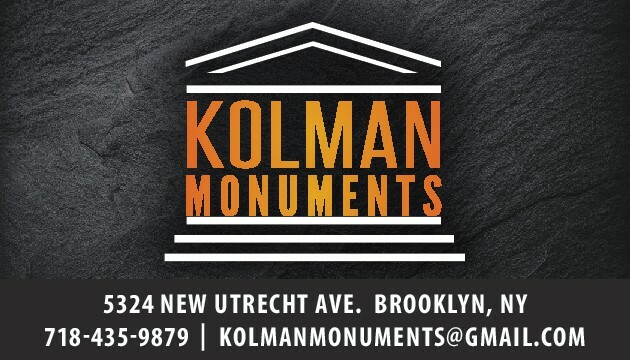 NASCK, founded and led by Rabbi Elchonon Zohn, deals with all issues of Kovod Hames, the utmost honor and dignity for someone who passed away, and assistance to their family. 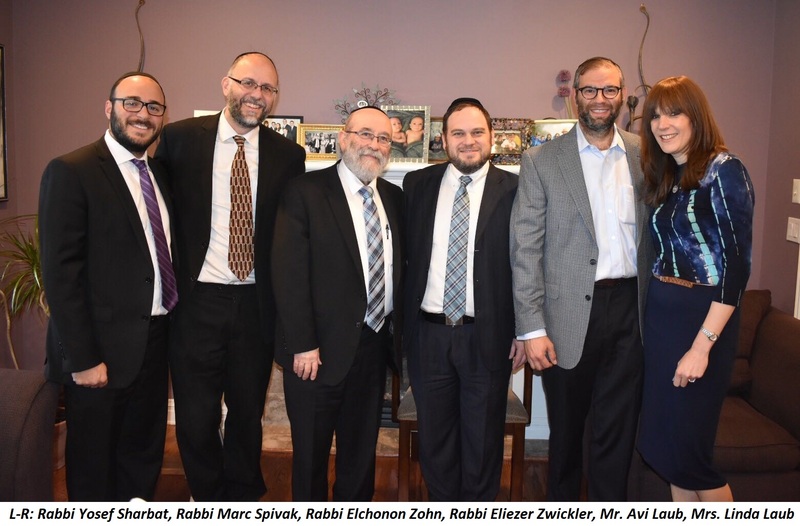 Chevros Kadisha, Rabbis and community leaders connect with Rabbi Zohn and his staff daily to discuss every conceivable issue possible regarding end-of-life. One of the important issues NASCK works on is cremation. 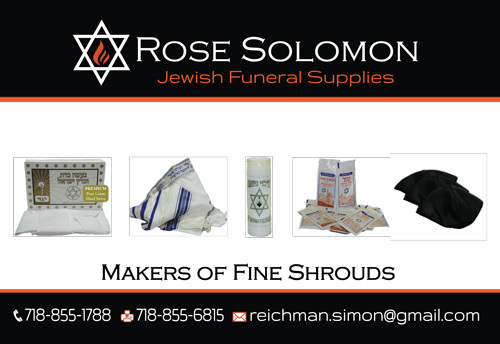 Estimates are that Jews in America are cremating bodies at a 40% rate and this is unfortunately only growing. Rabbi Zohn, the guest speaker, spoke passionately about the prevalence of cremation around the country and the reasons. In many cases, especially in Florida, the primary reason people are cremating is due to lack of funds. In other areas it is the pervasive American culture that has been adopted by Jews who don’t know that Judaism believes in an afterlife and resurrection and who don’t appreciate the importance of burial in Jewish tradition. For misguided reasons of ecology, mobility, simplicity (i.e. convenience) or for a host of reasons advanced by the cremation industry, they choose cremation. Rabbi Zohn discussed how our belief in the Tzelem Elokim – the image of Hashem we are all created in – affects our self-worth and self-confidence, subsequently affecting our appreciation of others and how we treat them. This message should resonate with every one of us at the time we mourn the destruction of the two Batei Mikdash and our prayers to rebuild the third in our time. Rabbi Zohn then pointed out how the Torah uses the rationale of our being created in Hashem’s image as the reason for respecting life – our own and others – as well as the respect we accord those who have departed this life and require the respect of traditional Jewish burial. At the conclusion, several people asked questions and were astonished at what NASCK is accomplishing. They learned how NASCK has made a major commitment to deal with the cremation issue by purchasing 15 acres of land in Florida (10 minutes from Boca Raton) where they plan on opening a cemetery providing burial at a fraction of the cost for all and will provide burial at no cost for the indigent, when necessary. Sections of the cemetery will be”H be dedicated to Holocaust survivors, Jewish war veterans and other unique groups. NASCK has created a unique opportunity for Chevros Kadisha and Synagogues around the world to sponsor sections in this cemetery and benefit their members as well. For more information on the work of NASCK, supporting the cemetery project, and making a difference, please go to NASCK.org or call 718-847-6280.